Suitable for deep-cycle solar and renewable energy applications, these are completely sealed, absorbed glass mat, valve-regulated batteries with efficient recombination. 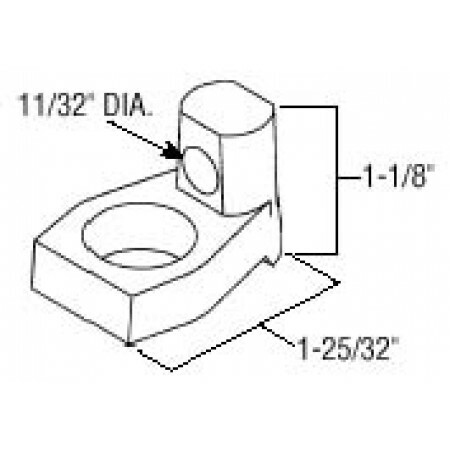 UL Recognized components to UL MH17218. AGM batteries are recommended for battery backup standby power systems where batteries are in float service with occasional deep discharges. 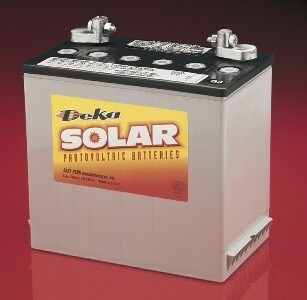 They can operate at temperatures from -40 to 140 F.
Your online order for MK Batteries includes shipping charges via UPS.